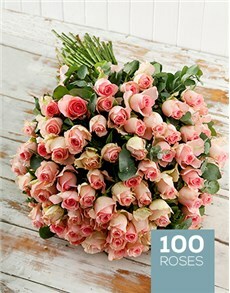 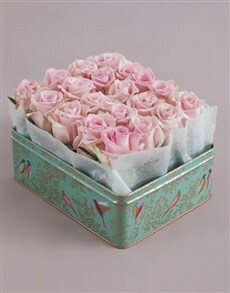 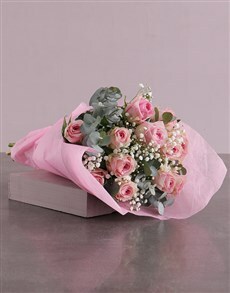 The pink hue of these roses symbolise gentleness, dignity and elegance. 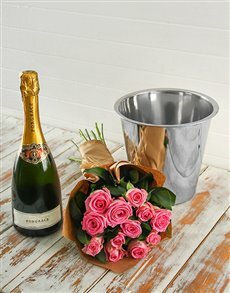 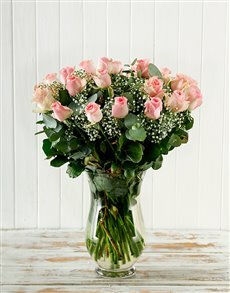 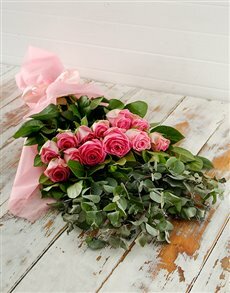 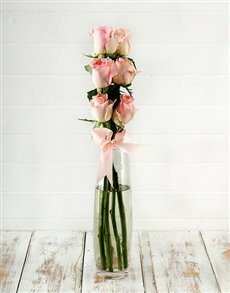 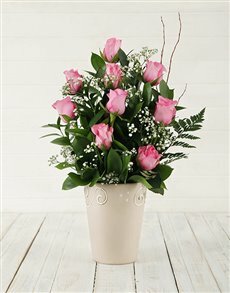 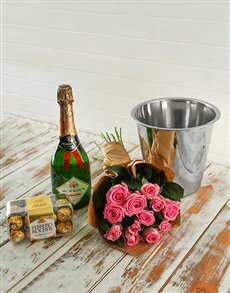 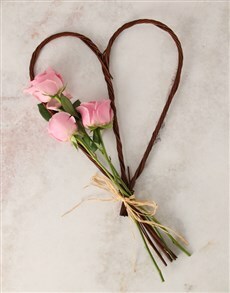 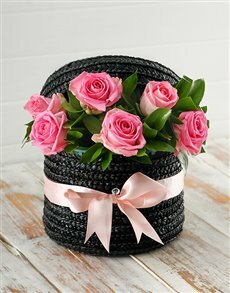 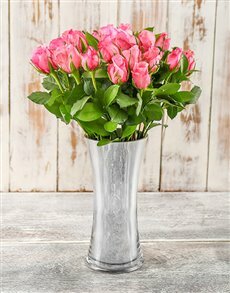 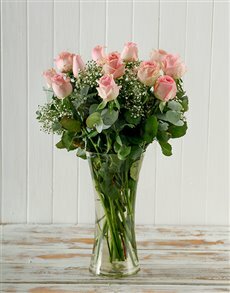 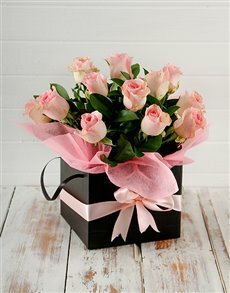 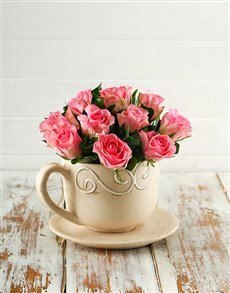 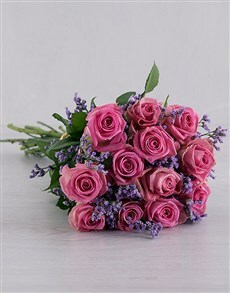 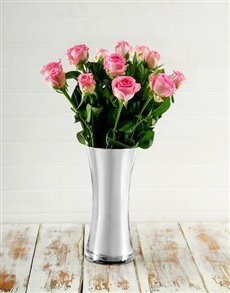 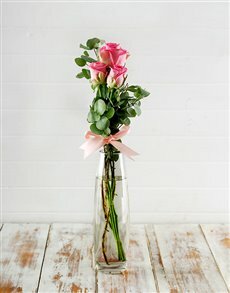 By sending someone a bouquet or arrangement of pink roses, you are communicating your respect and adoration for the giftee of the gift. 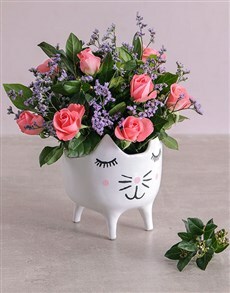 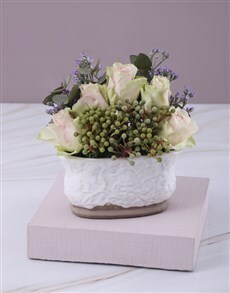 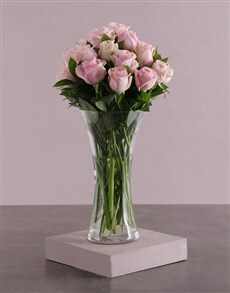 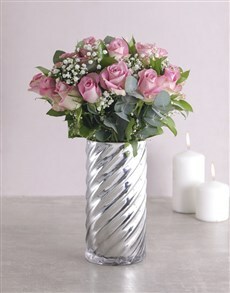 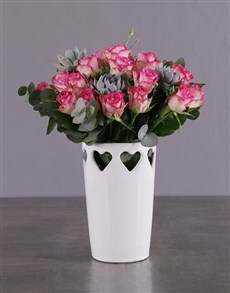 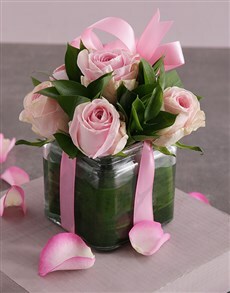 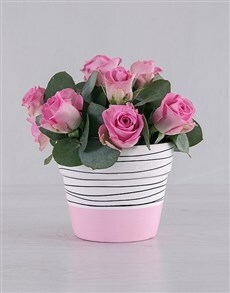 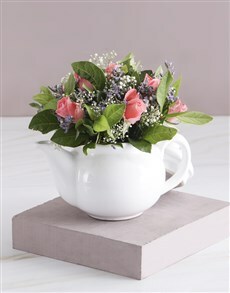 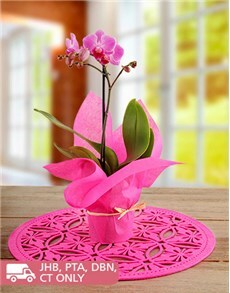 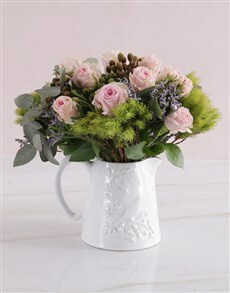 The blushing pink hue is complementedby a container that fits perfectly with the design of the arrangement. 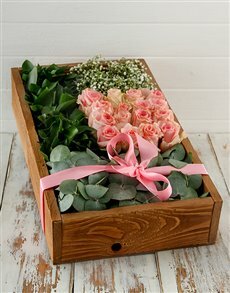 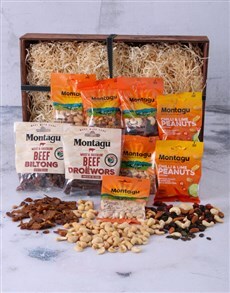 NeFlorist's supreme delivery servicesdeliveracross South Africa, including areas in Pretoria such as Ashlea Gardens, Colbyn, Eastwood and more.